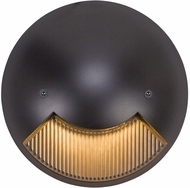 Lighting Fixtures - Creative Systems Lighting ~ BEST PRICES! 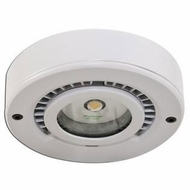 Creative Systems Lighting, known as CSL, is the architect prime choice for�designer lighting fixtures�for home, office or commercial applications. Featured here are quality CSL flush mounts and wall sconces for sale, designed or the high end consumer, designer, architect or contractor. 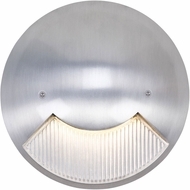 There are LED and Xenon fixtures offered, and chrome, brushed steel and aluminum are the popular choices for finish selections. Many of the CSL fixtures are rated best for damp or wet locations, perfect for tropical climates, or areas know to have a lot of rainfall, like the Pacific Northwest. 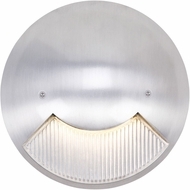 CSL is the sister company to Troy Lighting, which we also carry. 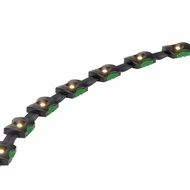 For another line with a little more flair, try�LBL Lighting.